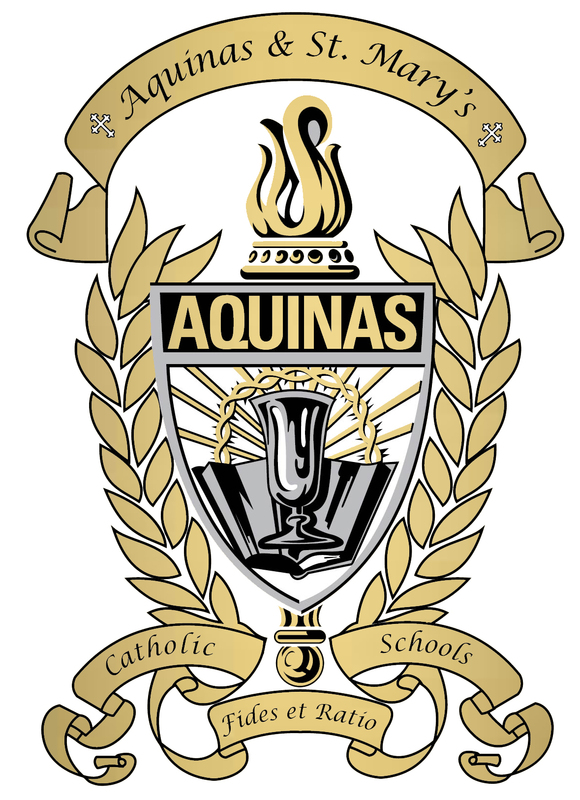 Aquinas prides itself for offering a wide range of extra-curricular opportunities for all students: academic, athletic, fine arts, and spiritually based activities. 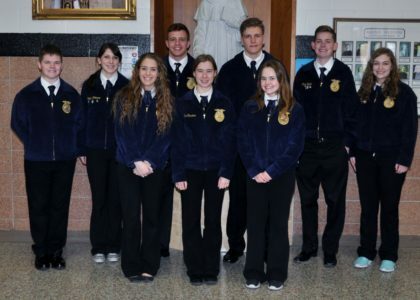 Participation in different types of activities leads to a well-rounded student, with higher levels of achievement. 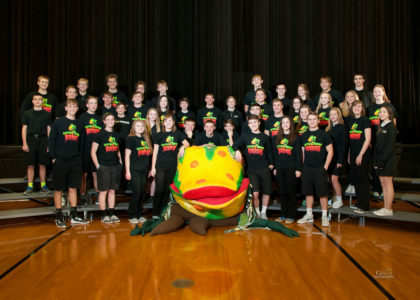 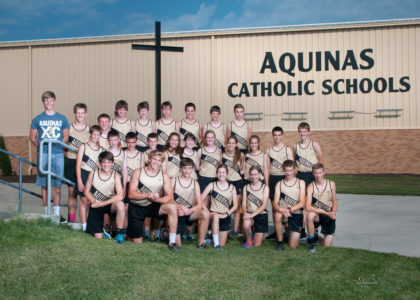 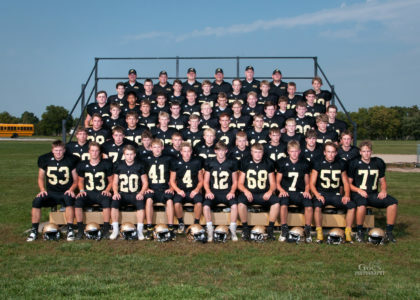 Aquinas Catholic High School is a member of the Nebraska Schools Activities Association (NSAA), which is a voluntary organization of public and parochial schools of Nebraska, organized for the purpose of promoting and regulating the competition between schools in co-curricular activities. Aquinas Catholic is subject to and governed in part by the rules and regulations for co-curricular activities of the NSAA.